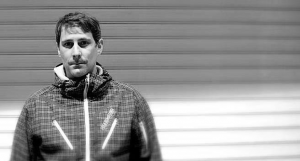 Alvaro Hylander’s unfaltering efforts in delivering untainted deep house music has lead him to appearing on various labels worldwide like Acryl Music, Alma Soul Records, Balance Alliance, Behaviors, Etoka, I Records, UM Records, Stratospherik, Adaptation, DeepClass Records and his own label DeepWit Recordings. With many of his remixes and originals having hit the Top 100 in both Beatport and Traxsource, he is a name both recognized and respected in Deep House. You can expect nothing but the highest quality productions and lush organic grooves in the coming years from Alvaro Hylander.